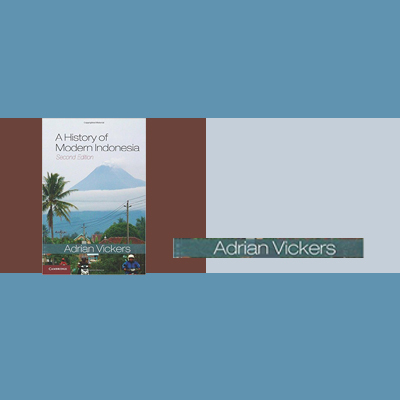 Get on down to the nearest bookshop or online bookseller. Get yours quick. 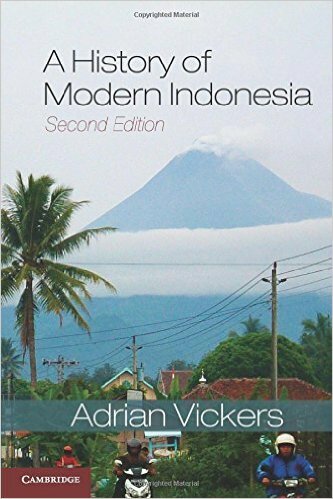 The new edition of Adrian Vickers‘ superb and readable history of modern Indonesia is out! Adrian seems to be a force of nature, he never stops.